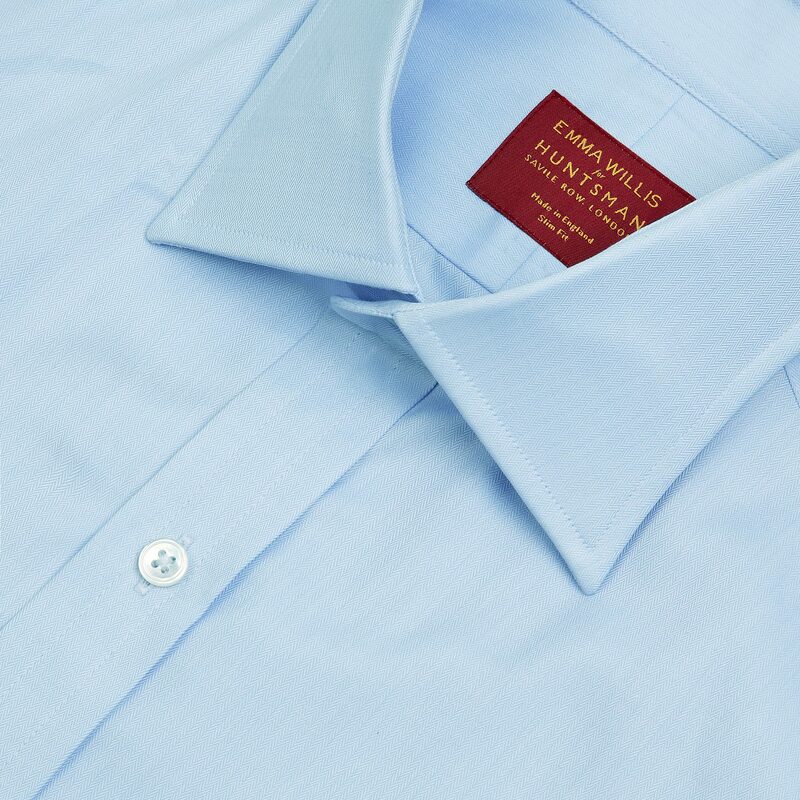 11 Savile Row, London-based Huntsman have collaborated with renowned Jermyn Street shirtmaker; Emma Willis. 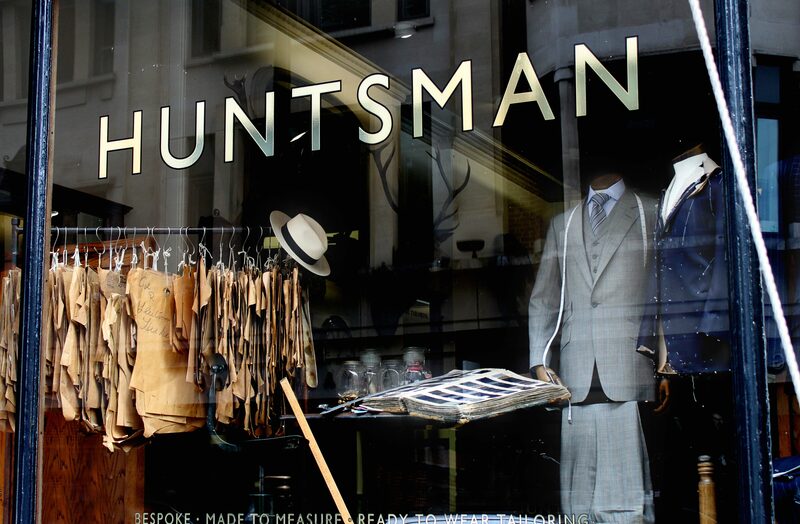 They have produced two new and exclusive Huntsman shirt patterns, conceived to sit under Huntsman suits. 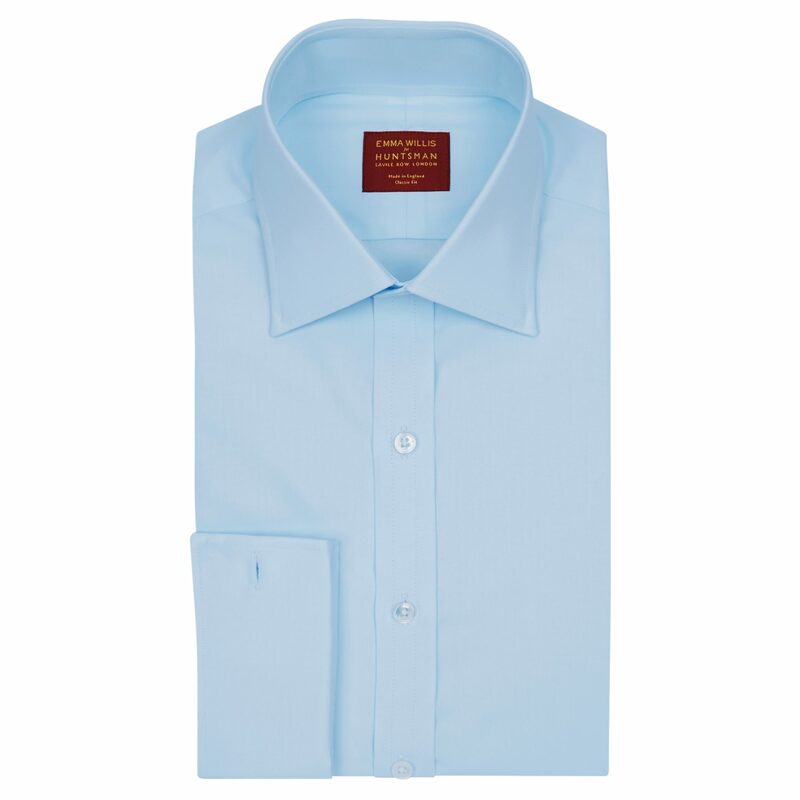 The shirts have a medium spread collar, designed by Huntsman Creative Director, Campbell Carey. 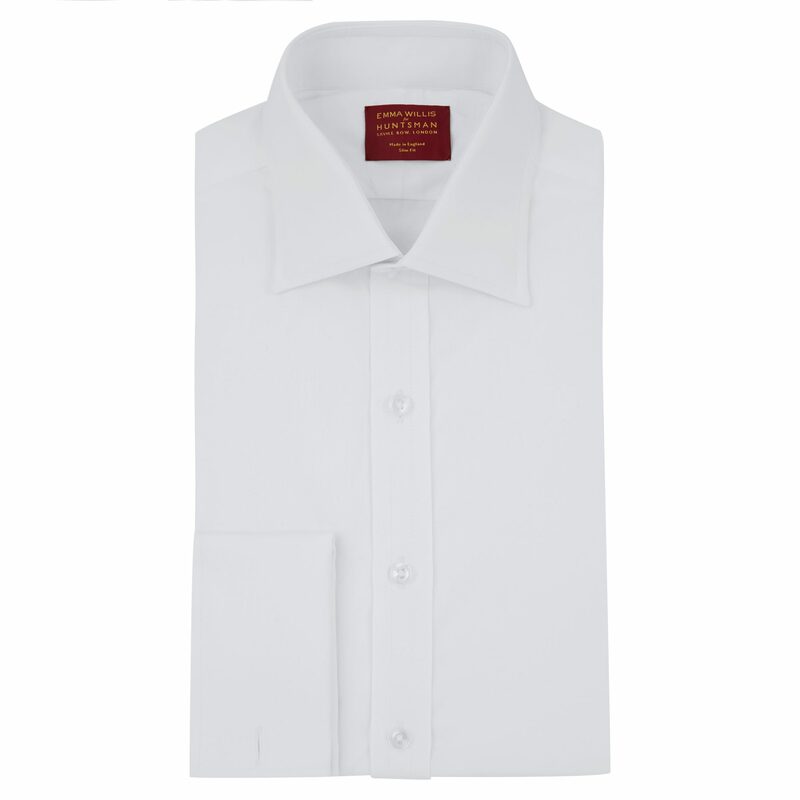 They also feature a split yoke for better fit, placket front and mother of pearl buttons. 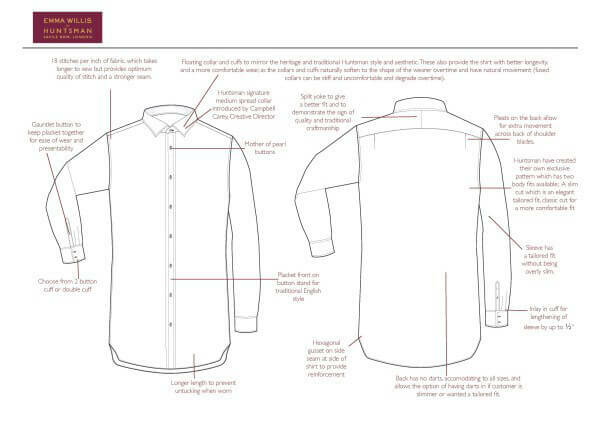 Attention to detail throughout is evident, as can be seen in their “shirt anatomy” diagram shown below. 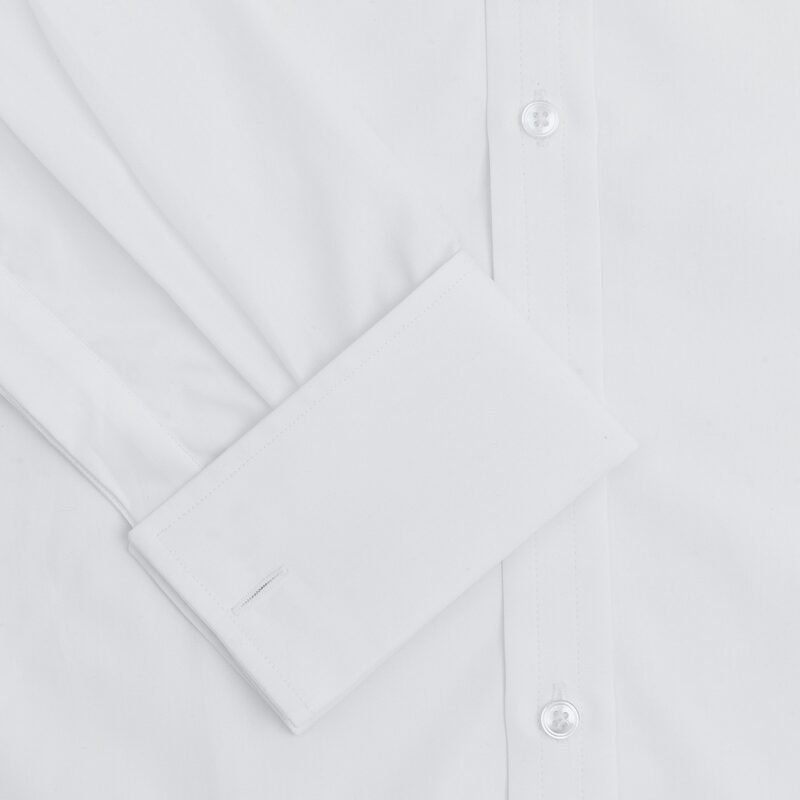 The Huntsman slim fit shirt is for those who prefer a trimmer cut whilst the classic fit, is for those who prefer a little more room. 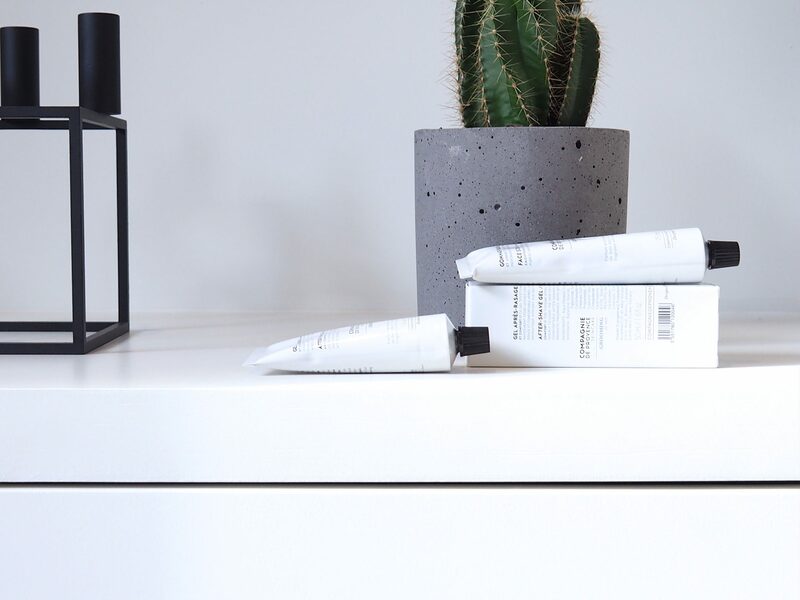 The Huntsman shirts are hand cut and hand made at Emma’s Bearland House factory, an 18th century townhouse in Gloucester. 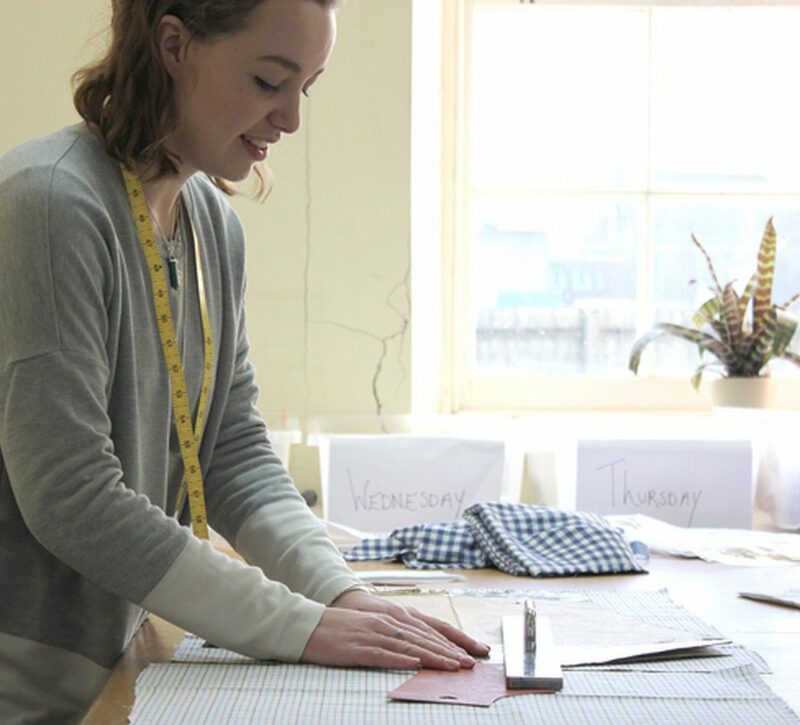 Her team of shirtmakers use traditional techniques, hand trimming and hand turning the collars on each shirt to ensure clean sharp points and perfect lines. The shirts have been kept simple in terms of their colour-ways, allowing for cut and detail to speak for themselves- confidence in quality, which is what we like. 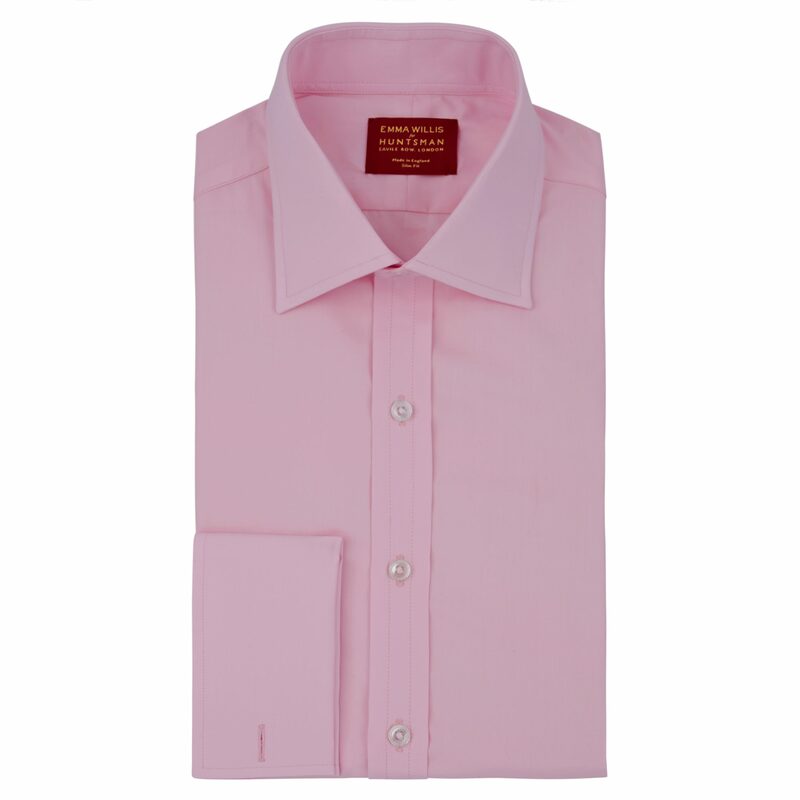 Pinks, blues, white and herringbone are ideal basics for any suit. The Huntsman shirts are available exclusively in Huntman’s Savile Row store and West 57th, NYC stores and on the Huntsman online shop. 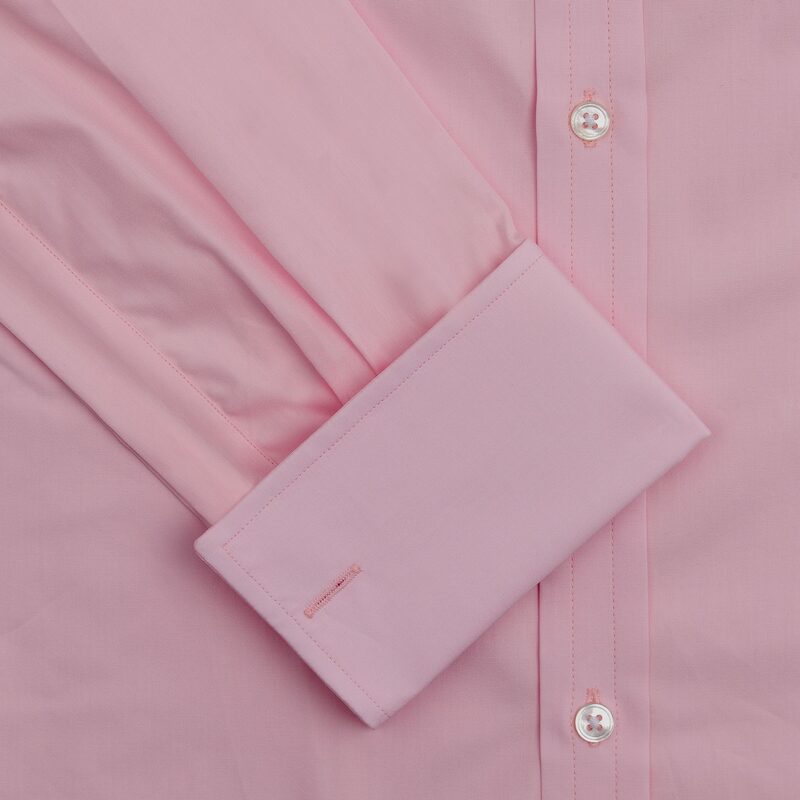 You can now also have your Huntsman shirt personalised with Huntsman’s new in-house hand monogramming and embroidery service.